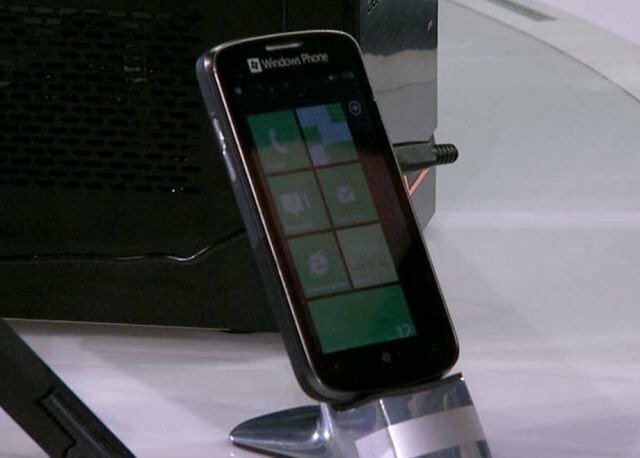 Although we're not expecting ZTE to launch any Windows Phones near the shores of Europe or North America anytime soon, the company is expected to be a big player in spreading Windows Phone goodness in East Asia. 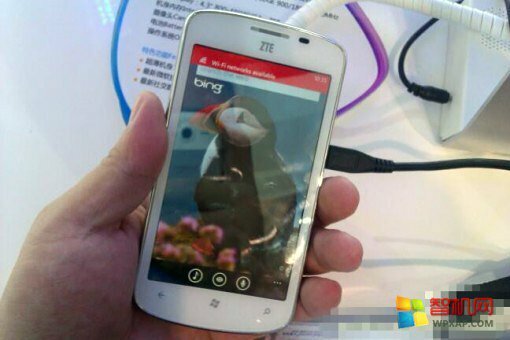 The ZTE Tania is their first attempt into the market and it doesn't look half bad. The device comes in white or black and honestly, looks a lot like a Samsung Focus, which isn't a bad thing either. No word on availability, but it's probably closer than we expect. Source: WPXap forums; Thanks, Talan1314, for the tip!